Highway 128 in East-Central Utah follows the undulating Colorado River through the slick rock petrified dunes, canyons, mesas, and buttes that characterize Utah canyon country. The road passes directly through the so-called Professor Valley, where John Wayne and other western film stars shot many of their movies. Scenery and picnic pullouts abound along more than 30 miles of twisting, rolling two-lane blacktop. The Sorrel River Ranch provides pricey but comfortable accomodations, along with a couple of other operating ranches along the river. The town of Moab is the largest municipality in the area, and caters to the mountain biking, rock climbing, OHV adventure types. Consequently, you can actually get a beer in Moab without requiring a membership card (unlike most other areas in Utah). I recommend the Moab Brewery, featuring Dead Horse Amber Ale. 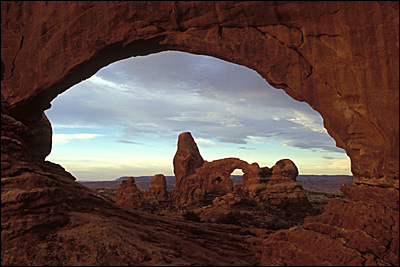 Arches National Park and Canyonlands National Park are both within an hour drive of Moab, and not to be missed. 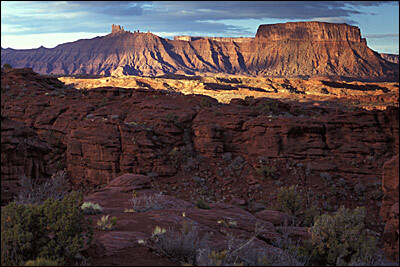 Highway 128 is a couple of miles directly north of the town of Moab off of US191. 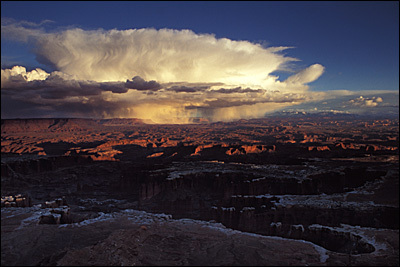 It meanders in a north-easterly direction, following the Colorado River, and ends at US6/US50 near Cisco, UT. Alternatively, from Grand Junction, travel west about an hour along I-70, take exit 212 and follow US6/US50 to 128. "Awesome ideola" nothin like a piece of the rock. I am so homesick. I lived in the west for 6 years. It was before I was driving. I would love to go back and hit some of those roads with my 924s wide body.